We've added Captain America: The Winter Soldier to our Long Range Forecast this week. 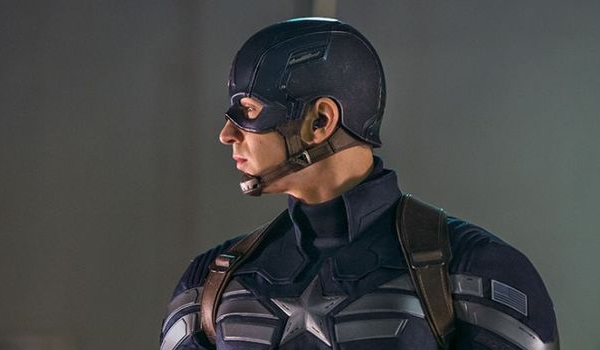 The new superhero flick is set to open in North America on April 4. - Disney's decision to open the film in April is brilliant. There will be less competition there than there would be during the summer. - We expect The Winter Soldier to benefit from the "Avengers bump" that also helped Iron Man 3 and Thor: The Dark World. - Twitter enthusiasm reached fever pitch after the film's commercial played during the Super Bowl. That kind of exposure is incredibly valuable. - Facebook activity has been steady for months--a clear sign that the brand is growing. - A more prominent role for Scarlett Johansson could boost female interest. - Might have to fight off superhero fatique from some moviegoers. A small threat. Check out our predictions for Captain America: The Winter Soldier and others in the table below. Notable changes this week include: About Last Night (up), Divergent (up), Non-Stop (up) and Winter's Tale (down). Winter's Tale Feb 14, 2014 Warner Bros.